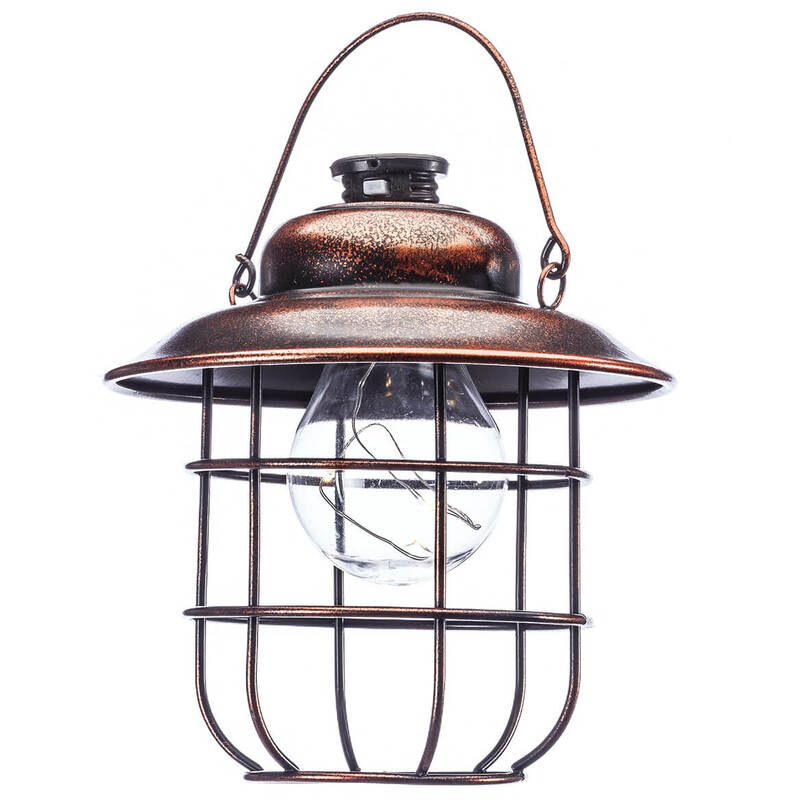 Picked this solar lantern because it is attractive. 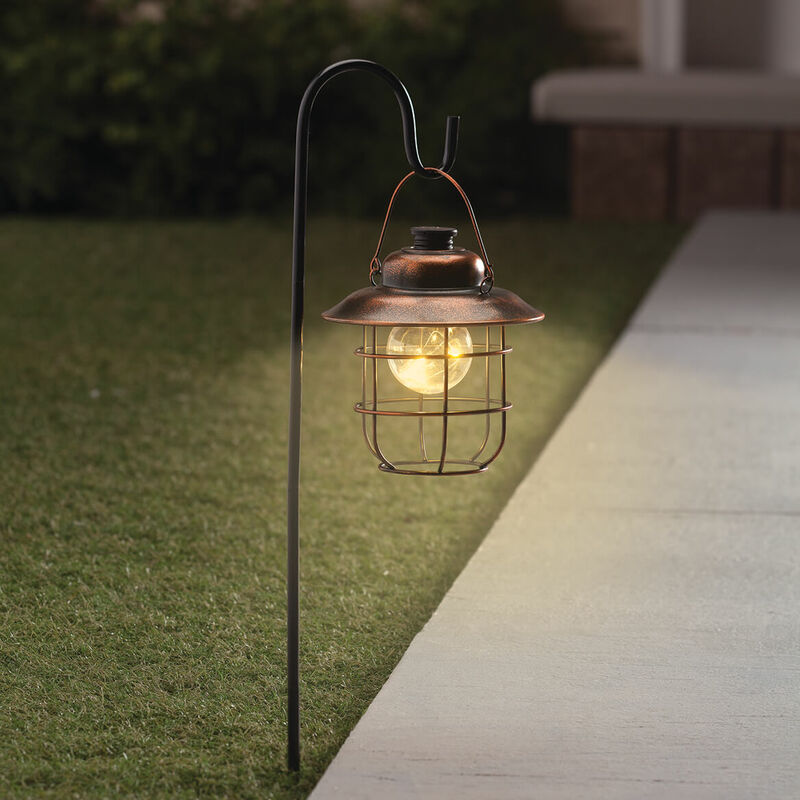 It is also quite unique looking compared to other solar lights on the market. The price seems rather low, so I hope that the quality is good and that the product -- especially the fairy lights -- lasts for many years to come. Different from all other solar lights on the market. The design is very similar to the outside light on my porch. It has a rustic look to it which is what I like. I plan to put it by my front door and hope it gives off enough light at night. I have a dark pathway from my car so I need the extra light. And I just love the way these look! 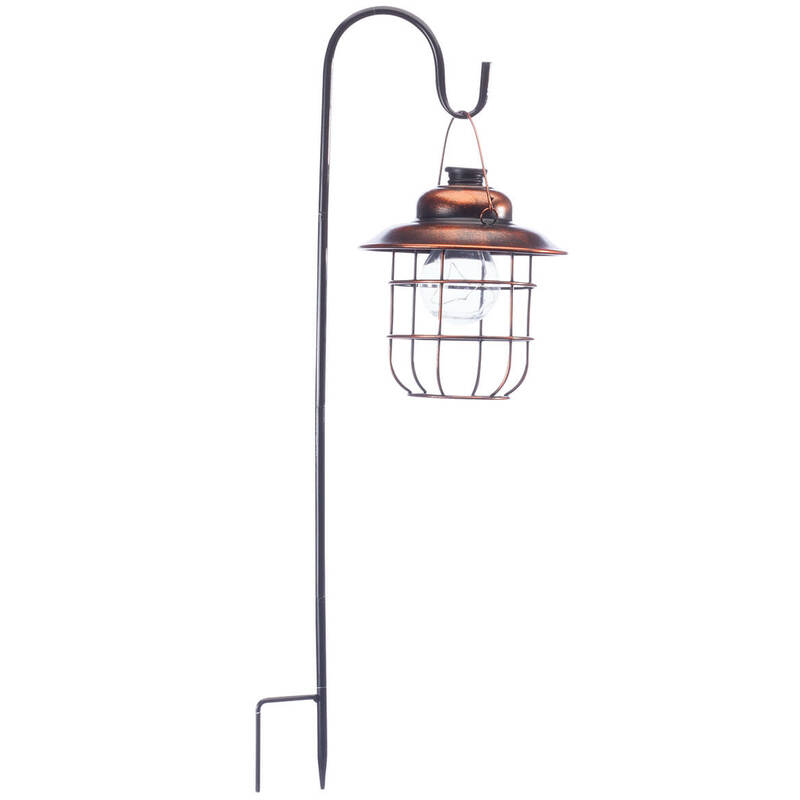 I've been looking for another copper style solar light since I'd purchased one 3 years ago from Collections Inc,but haven't been able to find one. I'm so pleased to find this & reasonable too!